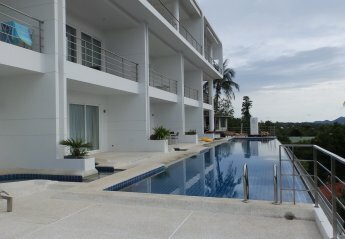 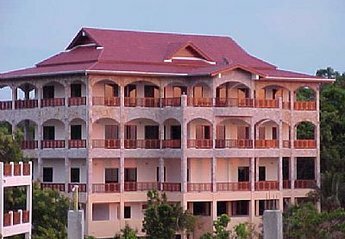 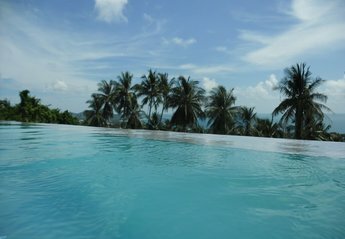 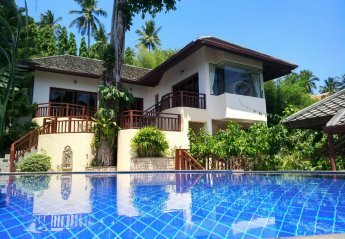 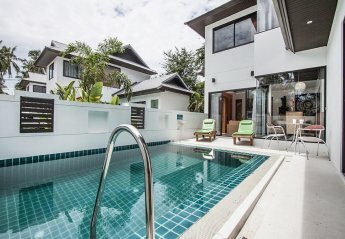 Found 49 holiday rentals in Koh Samui. 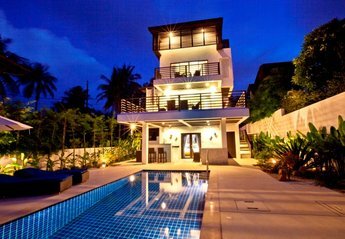 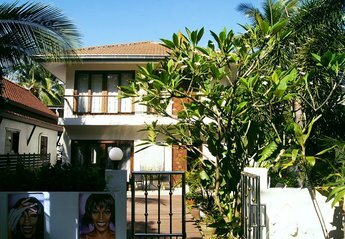 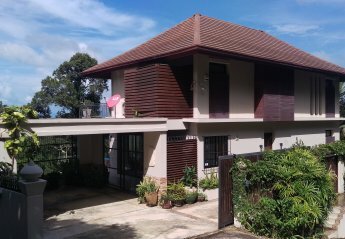 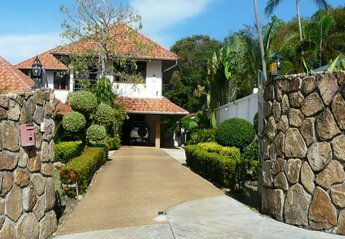 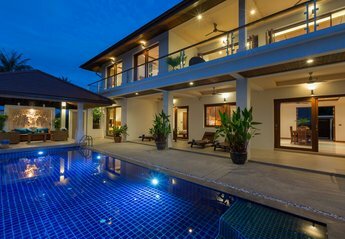 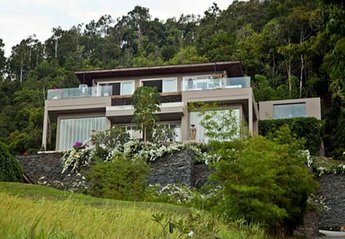 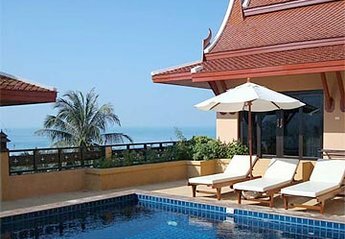 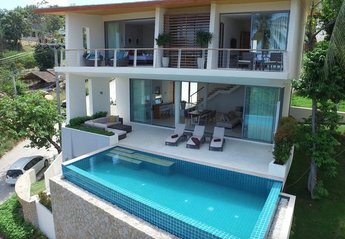 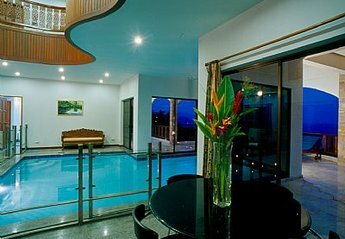 Thailand Koh Samui Holiday Villa House For Rentals Hilltop Hideaway This is one of the largest and one of the most beautiful villas on the island. 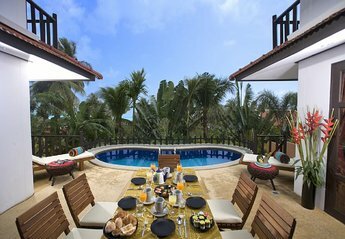 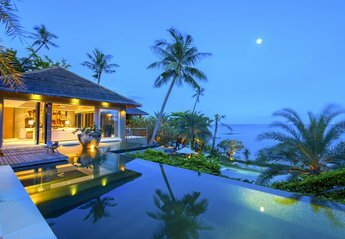 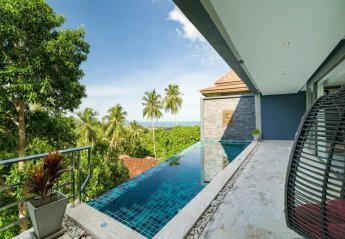 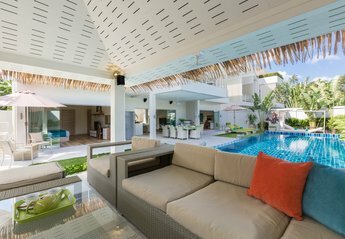 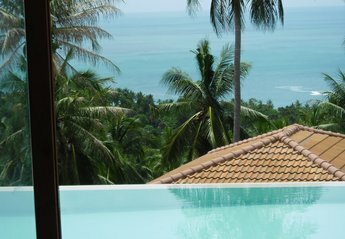 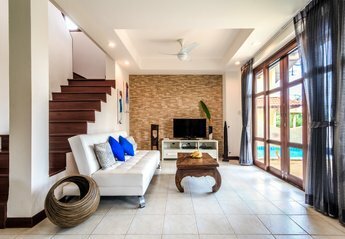 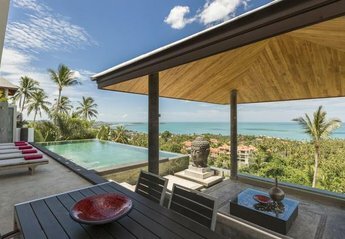 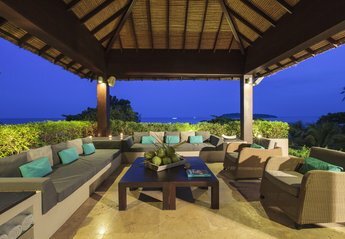 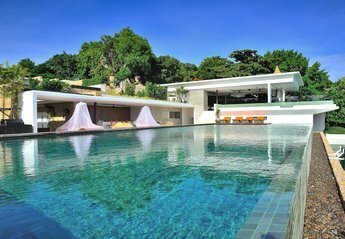 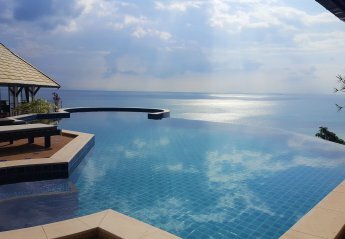 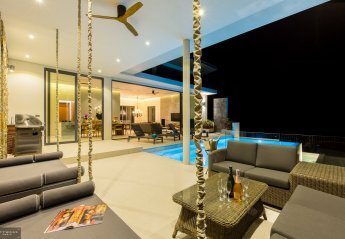 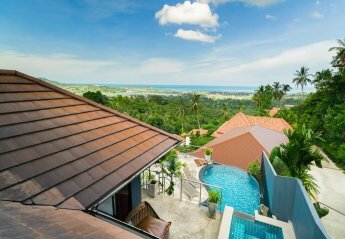 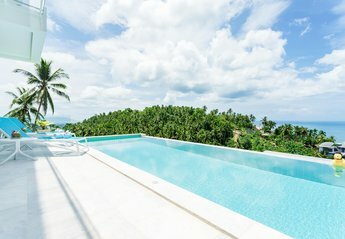 Thailand Koh Samui Holiday Luxury Villa, House For Rentals Hilltop Hideaway This is one of the most beautiful villas on the island. 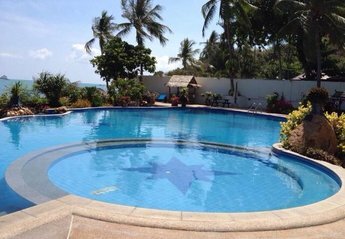 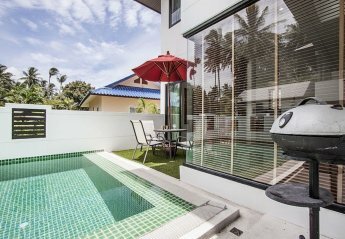 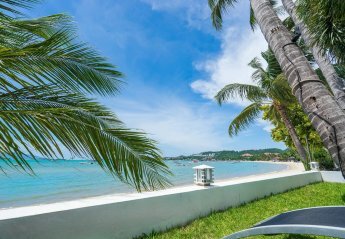 We found 49 holiday rentals in Koh Samui.